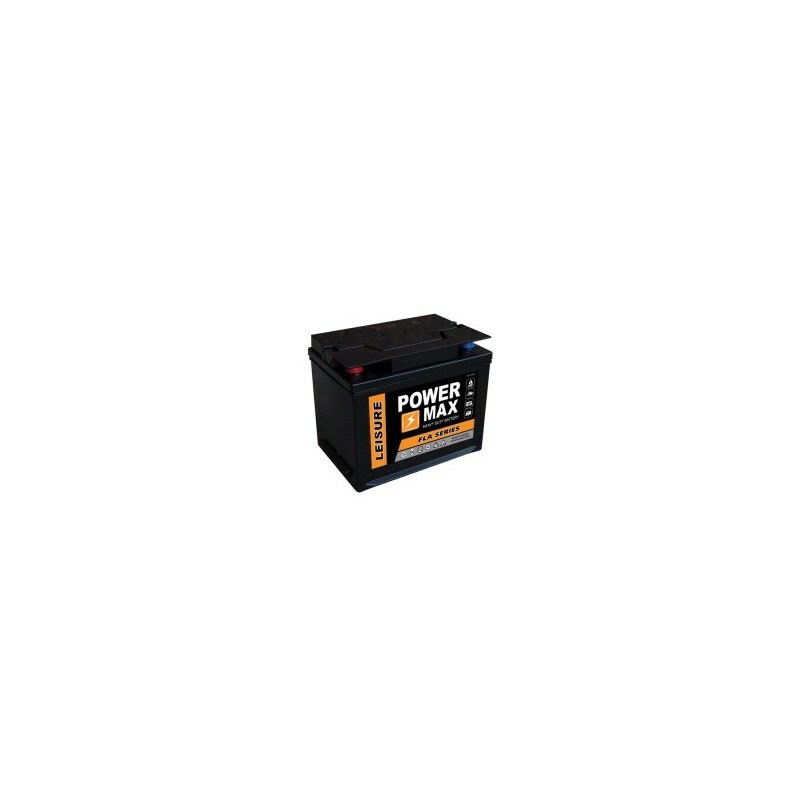 The Powermax 85 leisure battery is designed for light cyclic duties. Ideally suited for use on motorhomes, caravans and marine applications. 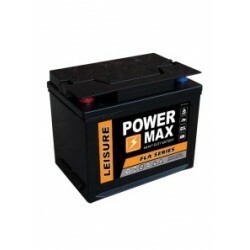 Due to the thicker plates and special envelope separators, Powermax leisure batteries will last longer than conventional starter batteries in the same application. The increasing levels of electronic devices fitted on boats, yachts and motorhomes means there is a greater demand than ever for reliable marine and leisure batteries for onboard electrical systems.